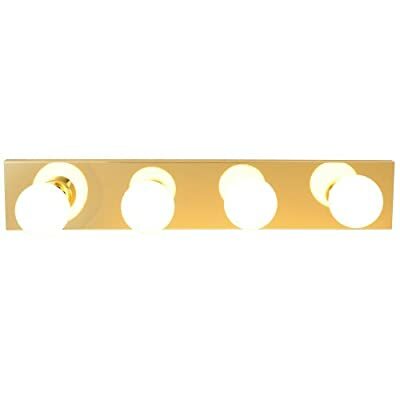 Royal Cove 671611 Vanity Lighting Strip, Polished Brass, 24 In. Product prices and availability are accurate as of 2019-04-13 22:47:16 EDT and are subject to change. Any price and availability information displayed on http://www.amazon.com/ at the time of purchase will apply to the purchase of this product. 671611 Features: -Bath vanity light.-Number of Lights: 4.-UL listed. 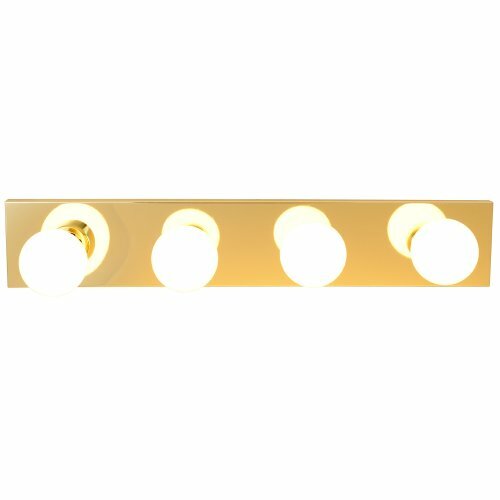 Specifications: -Bulb type: 60W G-25 bulb. Dimensions: -Overall width: 24" W.